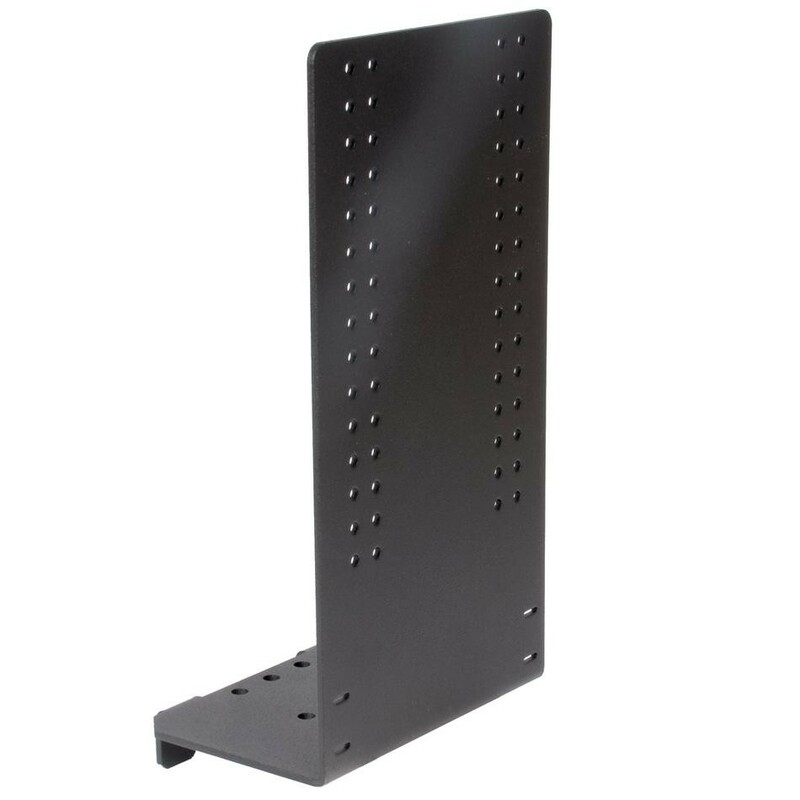 This bracket allows you to mount an LCD monitor onto the VEX field perimeter, either on a corner or at the center of a wall panel. Availability: 5 In Stock. Backorder available. 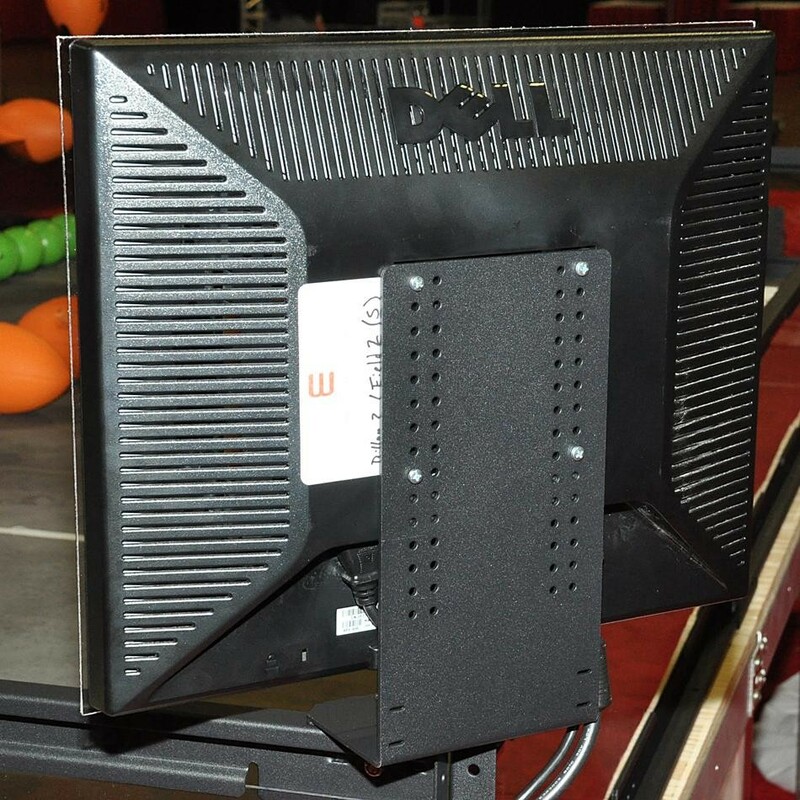 (1) VEX Competition Field Monitor Stand. 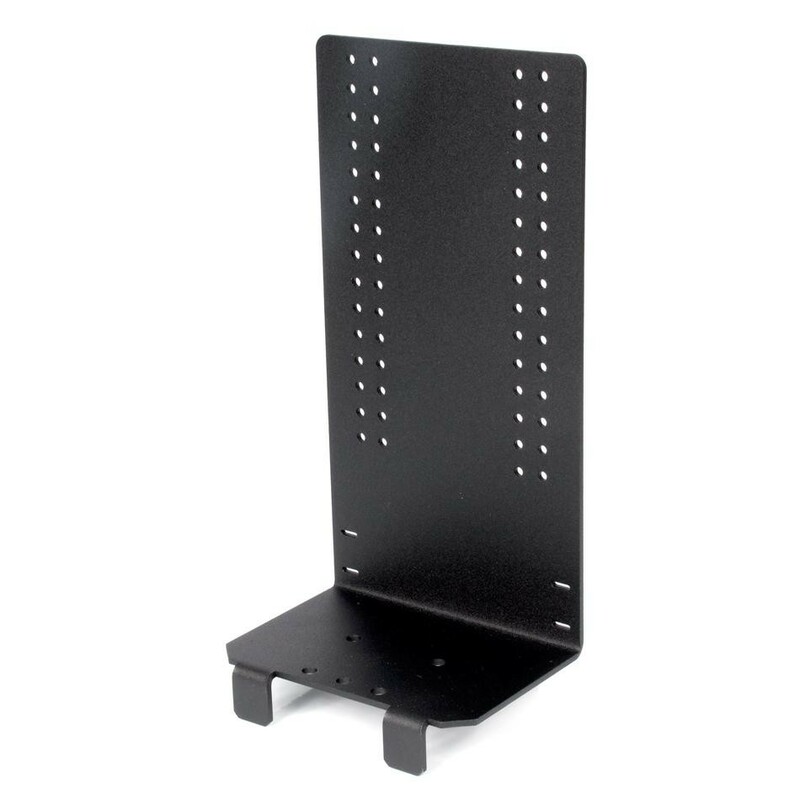 (1) Set of Standardized VESA Monitor Mounting Hardware.